Share your experience with other travelers! An Exercise in Geothermal Relaxation! 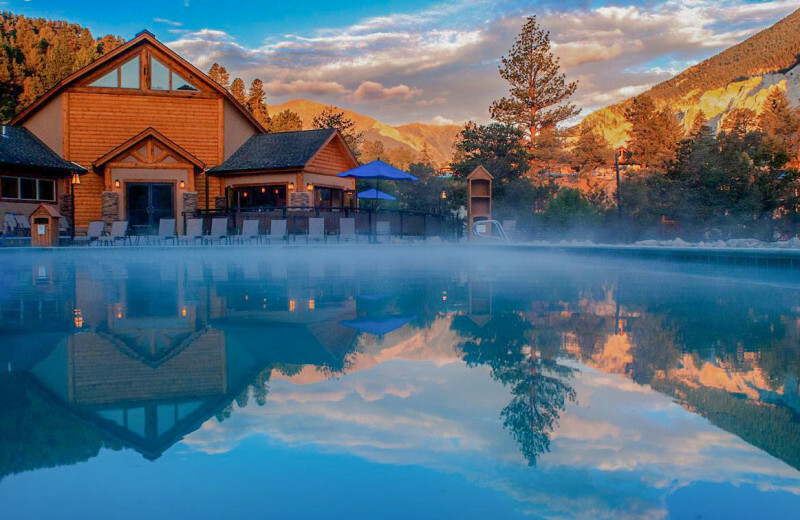 Averaging a balmy 95 degrees, the geothermal waters that feed Mount Princeton Hot Springs Resort’s five pristine pools are certain to warm your body, mind, and spirit. 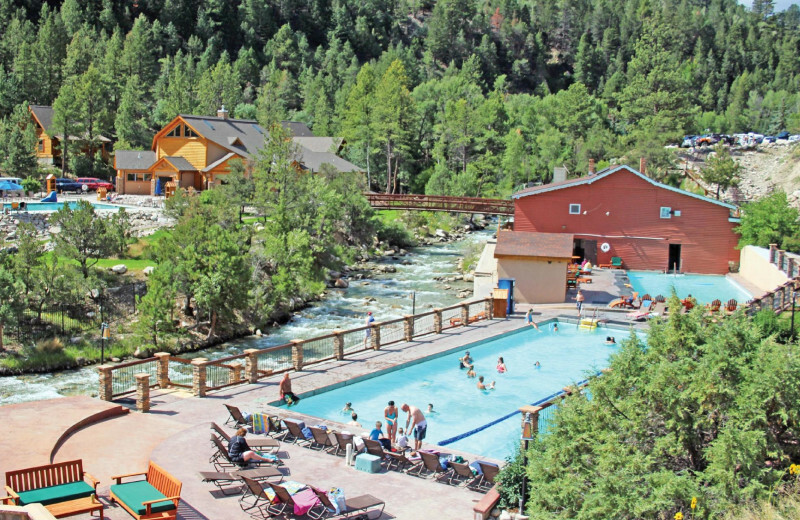 But, if these odorless and crystal-clear waters aren’t enough to warm you up, this quintessential Nathrop, Colorado resort’s endless array of activities and luxury accommodations certainly will! Unwind in the steamy signature relaxation pool, soak up the heat in a soaking pool, or take a few laps in the exercise pool before slipping down the 400-foot waterslide and enjoying a complimentary water-yoga class. Next, dry off for your cucumber mint body wrap at the spa, have a glass of Pinot Grigio at The Princeton Club Bar, and spend a little time by yourself in the rejuvenating steam room. Once you’re relaxed, gear up on fishing supplies at the onsite Country Store for some rainbow trout fishing, or visit the horses at the Riding Stables for a day on the trails. 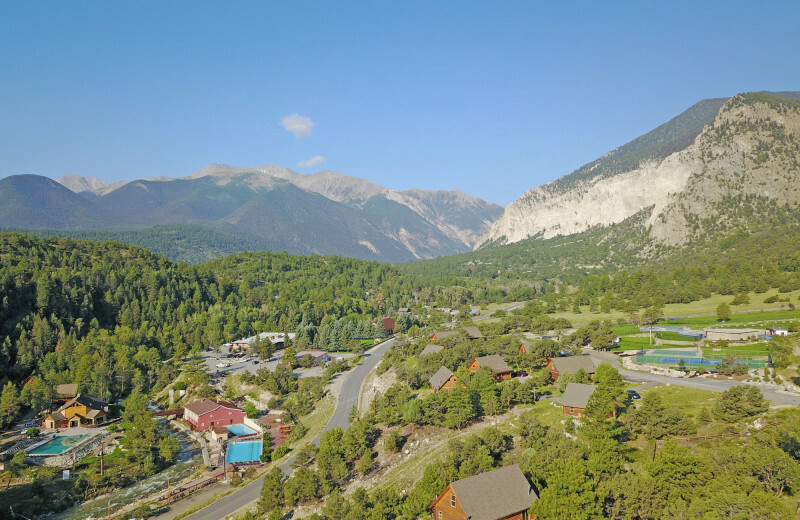 Then, retire to a luxury cabin for a cozy night next to a gas fireplace, or enjoy the 360-degree mountain views from a cliffside room - a heartwarming end to a relaxing day at Mount Princeton! Planning a getaway with the whole family? 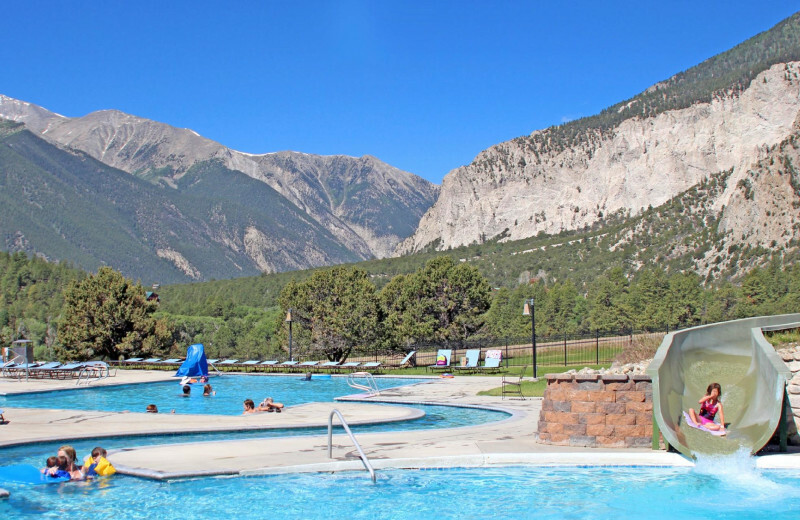 Mount Princeton Hot Springs Resort is the perfect place to unwind and reconnect with your loved ones at any time of the year. 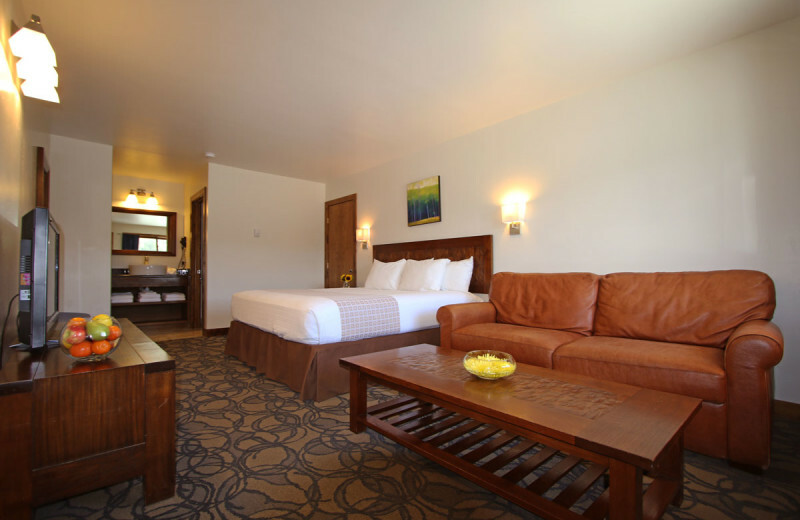 The close proximity to the family pool and waterslide make a hillside room the perfect choice for you and the kids! 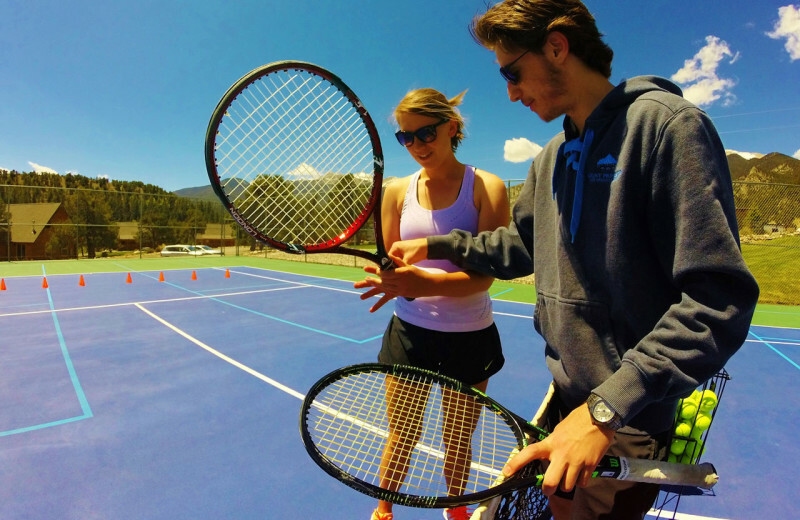 Take the youngsters to the ATP-regulation size tennis court or half-sized basketball court for a fun day of games. Mt. Princeton will provide all the equipment you need free of charge. When you stay at Mt. 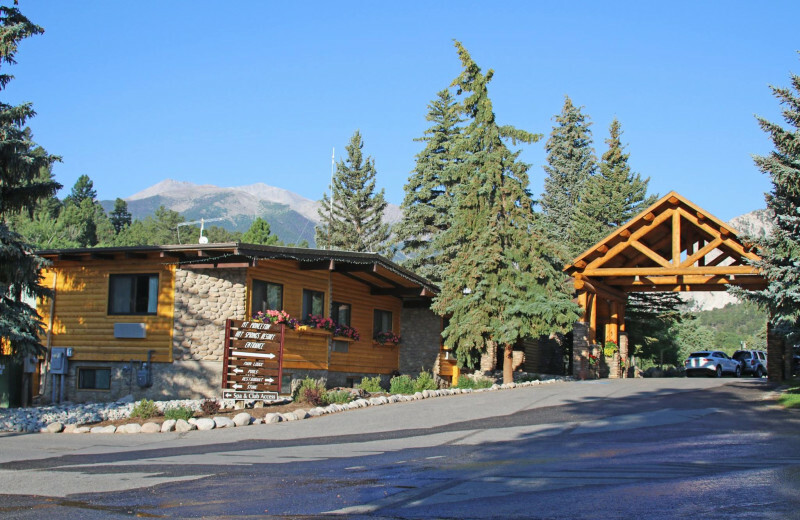 Princeton Hot Springs Resort, be sure to ask the friendly staff about the local golf courses in Nathrop, Colorado. Whether you're a seasoned veteran or just beginning, they'll be able to find the course that's the perfect fit for you. 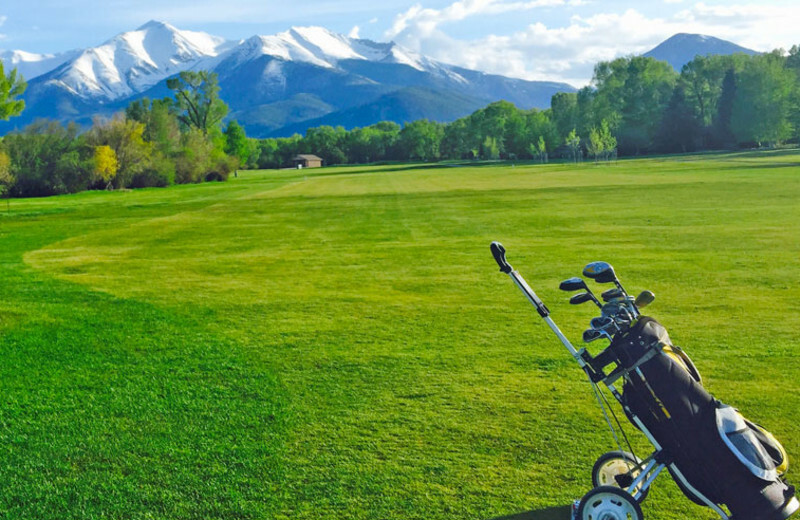 The beautiful mountain views all around truly add to your golf experience! Looking for the perfect meeting space for your next event or business conference? 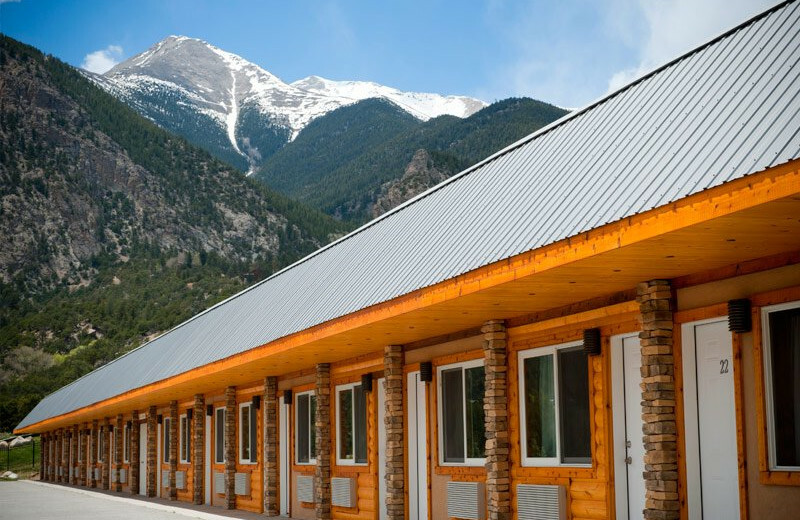 Look no further than the 1,300-square-foot Conference Center, featuring mountain views, a fireplace, covered deck, and accommodations for up to 85 people. 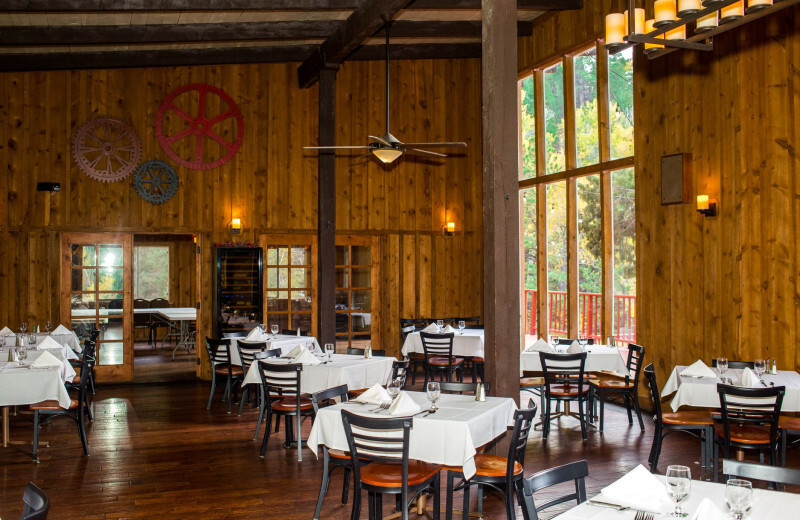 Also, consider the rustic Conference Cabin with seating for up to 96. Or, for a smaller event, the Back Dining Room is perfect for a dinner buffet for up to 40 guests! 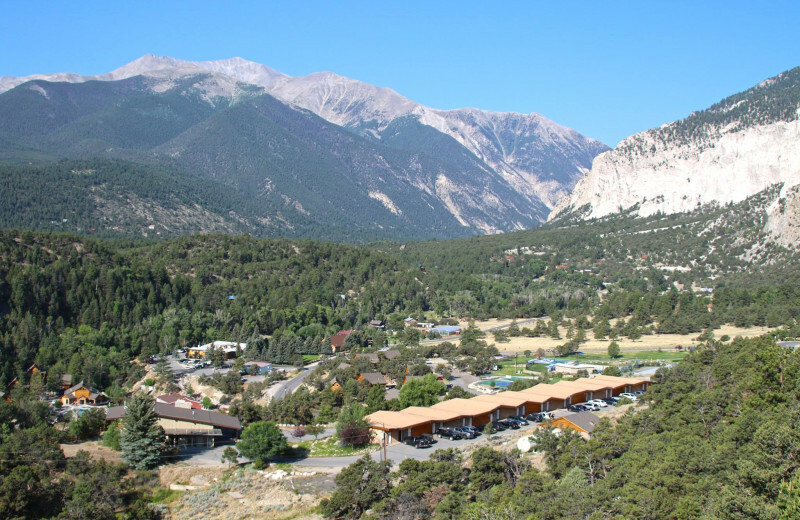 Mount Princeton Hot Springs Resort is the perfect place to reconnect with family or classmates! 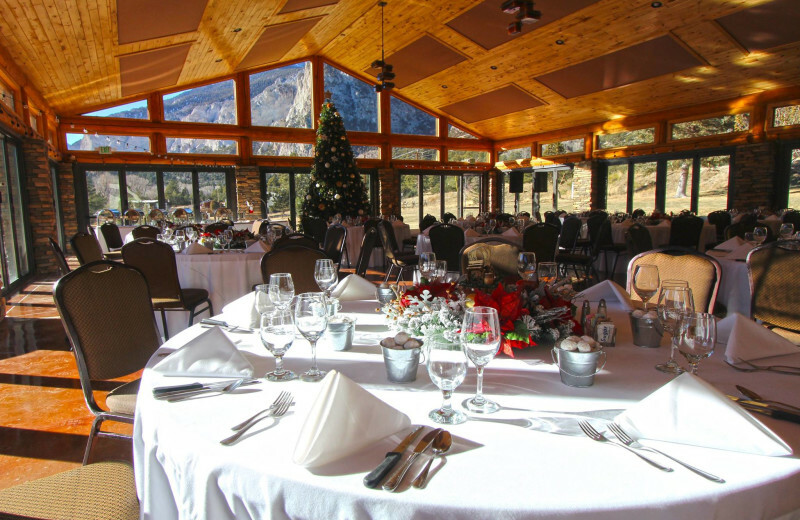 Fit up to 299 guests in the beautiful 4,400-square-foot Pavilion, featuring breathtaking mountain views, a bar, and onsite kitchen. 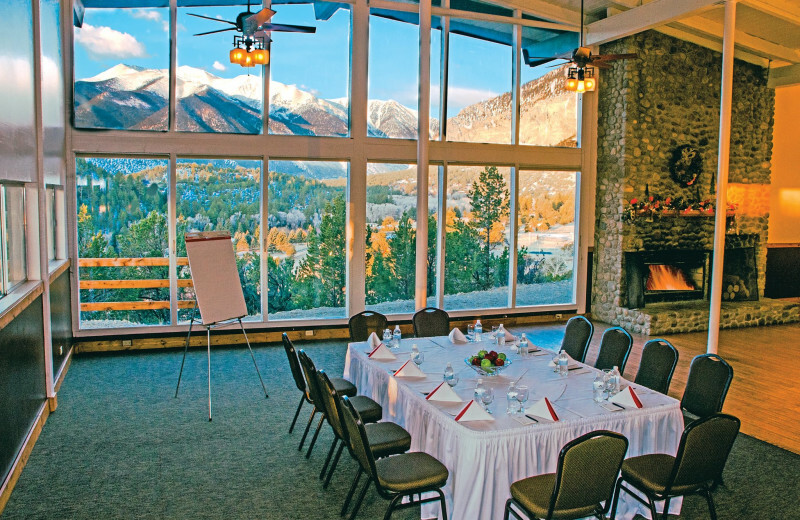 The 1,300-square-foot Conference Center is perfect for smaller gatherings of up to 85 people. Or, if you'd rather be outside, invite up to 50 people on the scenic Restaurant Deck, providing 360 degree views no one will forget! 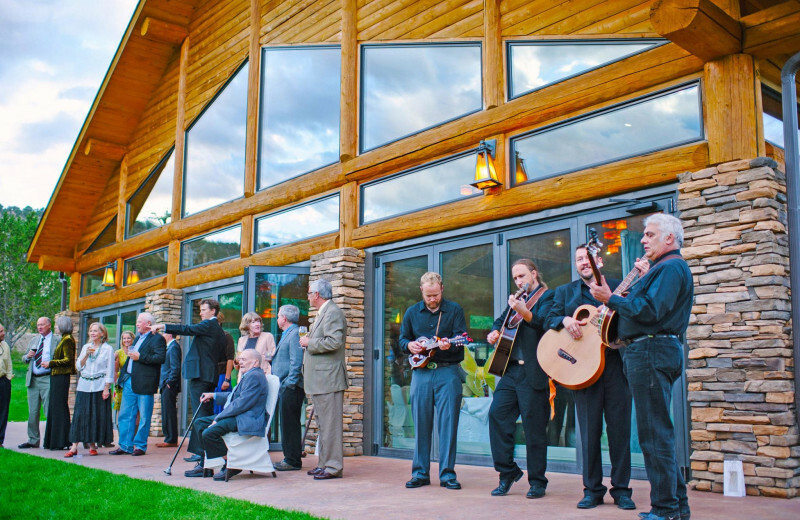 Let Mount Princeton Hot Springs Resort help plan the most romantic day of your life! 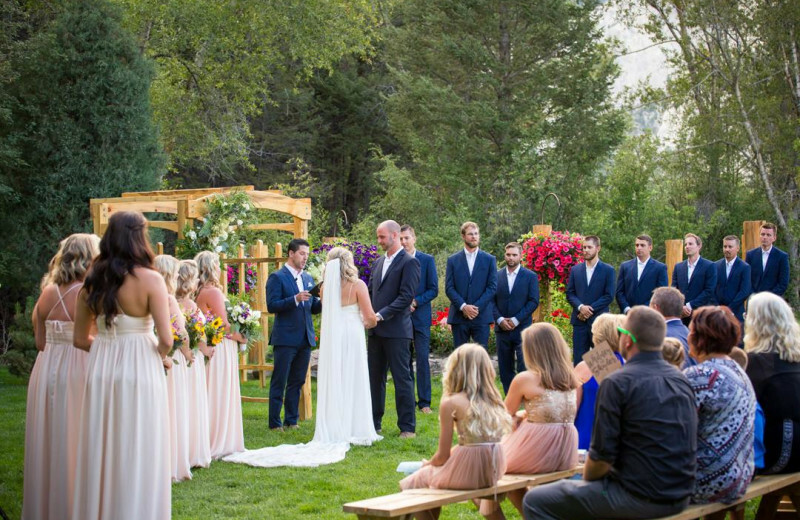 Featuring full-service wedding coordination, splendid catering menus, professional photography, and beautiful floral arrangements, Mount Princeton can help plan the wedding of your dreams! 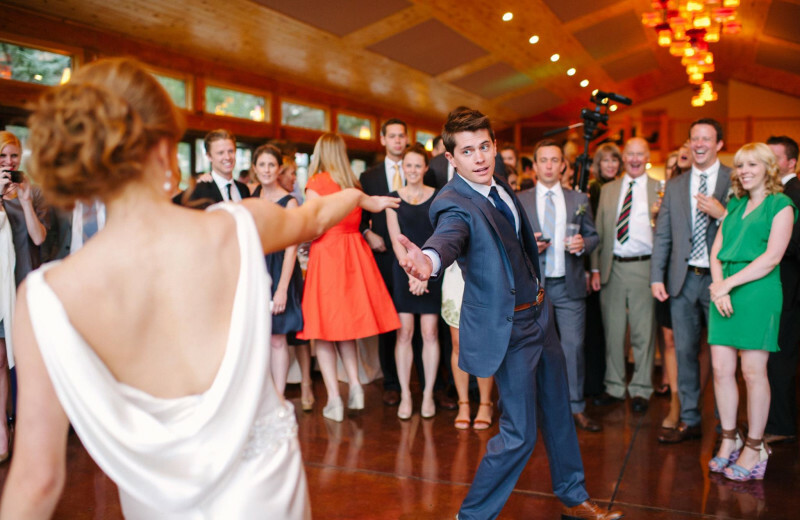 Have a large affair in the beautiful 4,400-square-foot Pavilion, featuring a dance floor, huge windows, a bar, onsite kitchen, and seating for 299 of your closest friends and family. 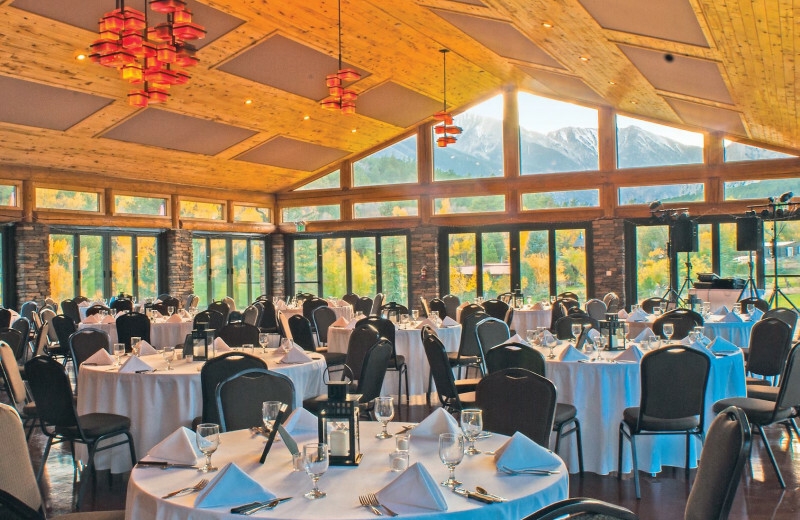 The 1,300-square-foot Conference Center and its sweeping mountain views are perfect for a smaller wedding of 85 guests. Or, for an outdoor wedding of 400, consider the beautiful Meadow, featuring flower beds, the babbling Chalk Creek, and a newly-constructed bridge! 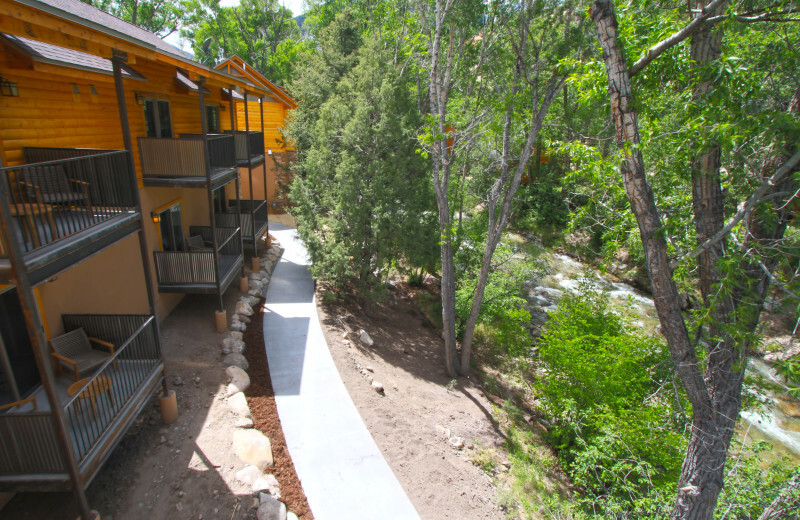 With hiking, mountain biking and off-roading waiting just around the corner, there are always plenty of outdoor options available to guests. 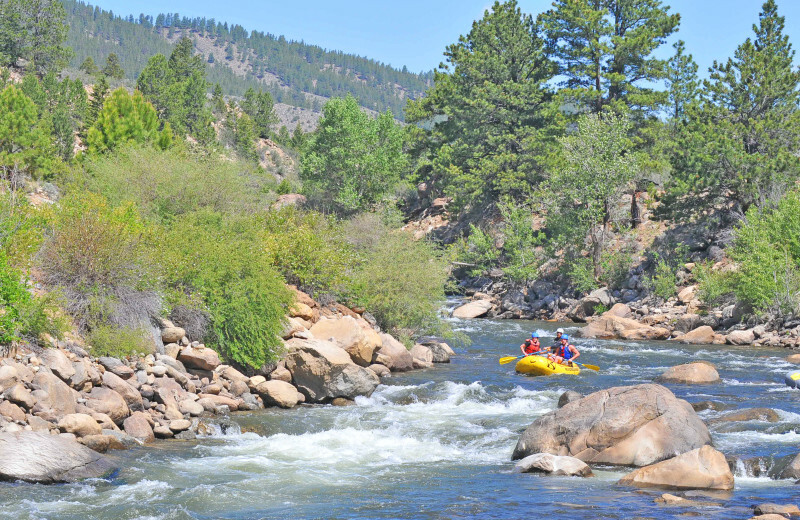 Utilize the Arkansas River to land your next trophy fish, or arrange a full-day rafting trip to take full advantage of the water. 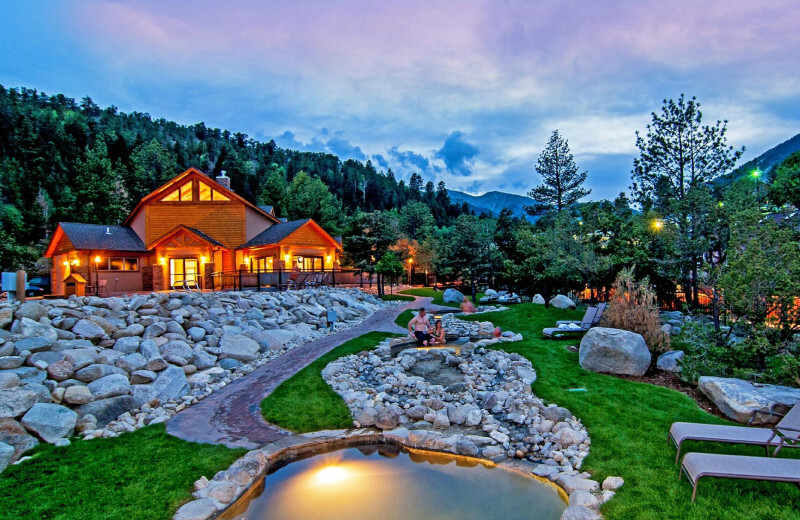 Feel free to explore everything this hot springs hideaway has to offer! The beautiful creek running through the Mt. Princeton Hot Springs Resort's property is full of rainbow, golden, and cutthroat trout. Bring your own equipment or visit the Country Store for top-of-the-line fishing supplies. 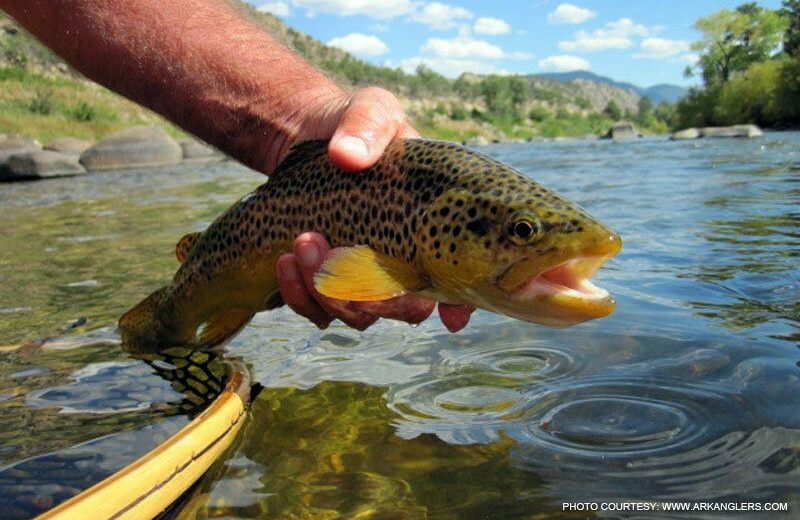 Take a guided fishing adventure along the Arkansas River, and reel in that trophy catch! The elegant Princeton Club overlooking beautiful Chalk Cliffs and Mt. 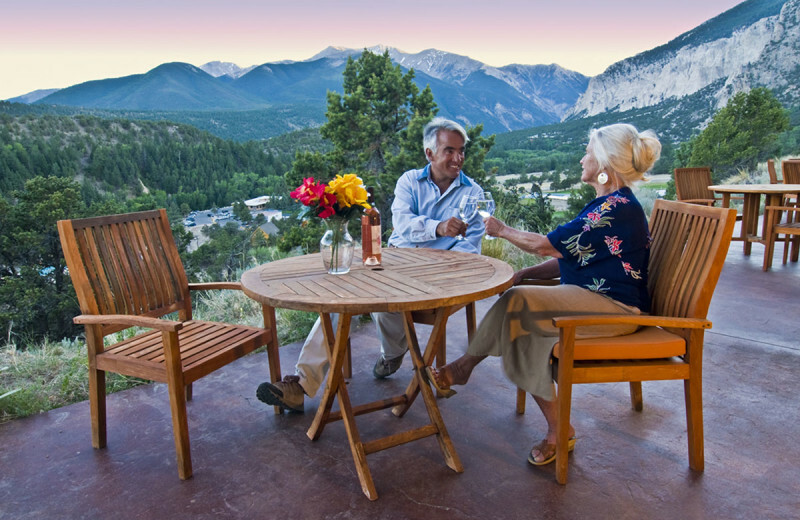 Antero is the perfect place for a romantic al fresco dinner for two! 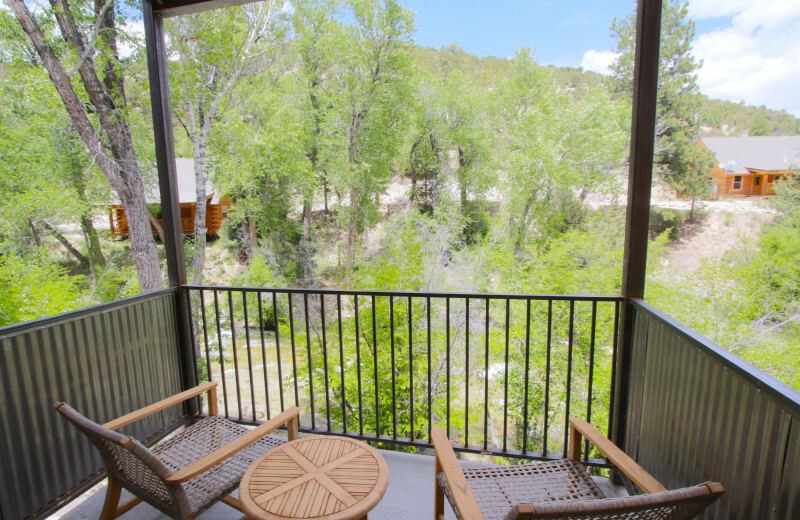 Cliffside hotel rooms provide stunning views from private patio. Enjoy a glass of wine under the stars with towering peaks cascading the background. Top it all off with a soothing soak at the resort's premier hot springs pools that will truly make you feel like never before! Mt. 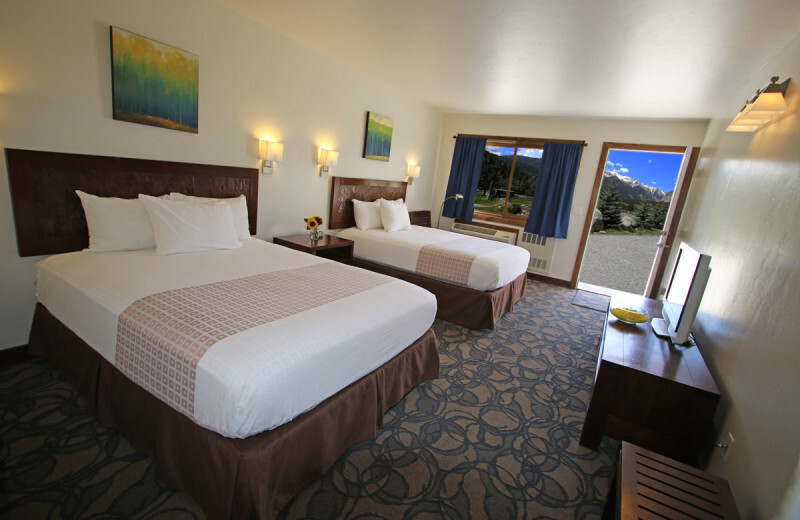 Princeton Hot Springs Resort is conveniently located between Monarch Mountain and Ski Cooper resorts. 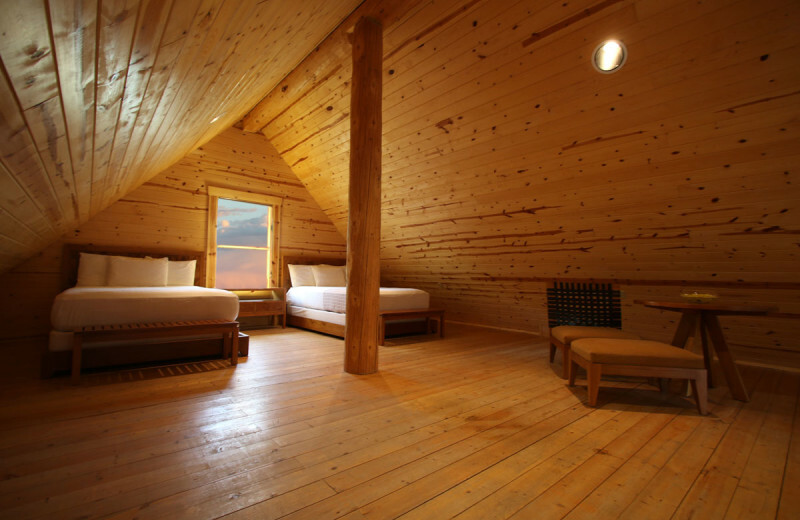 Rent a cabin and purchase your season passes for your perfect winter getaway. 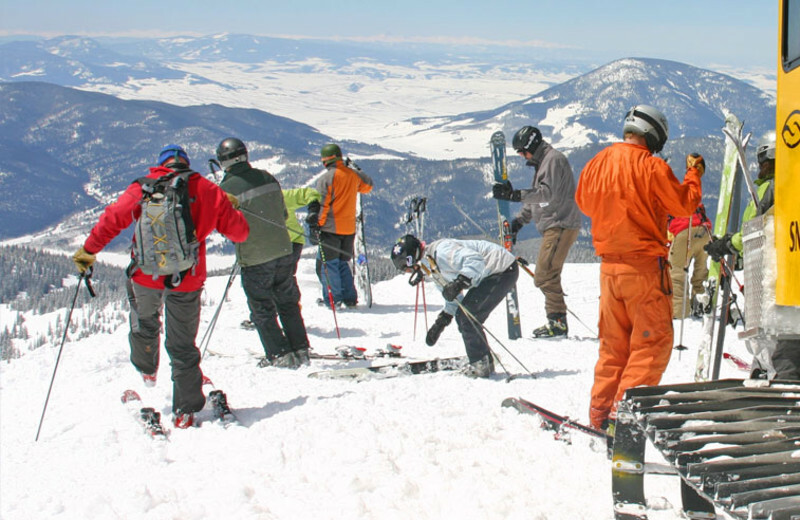 With a full range of trails for every skiing ability, everyone has an opportunity to enjoy some of the finest powder in Colorado. 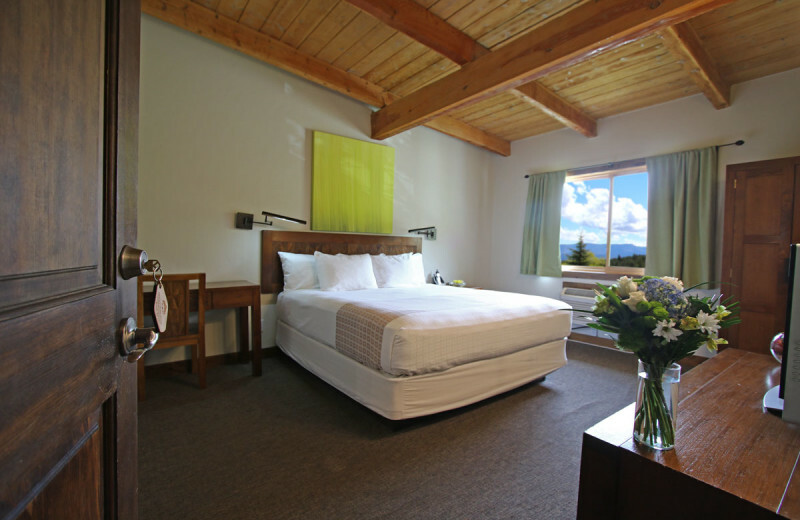 When booking your stay, ask about pet friendly accommodations at Mt. Princeton Hot Springs Resort. 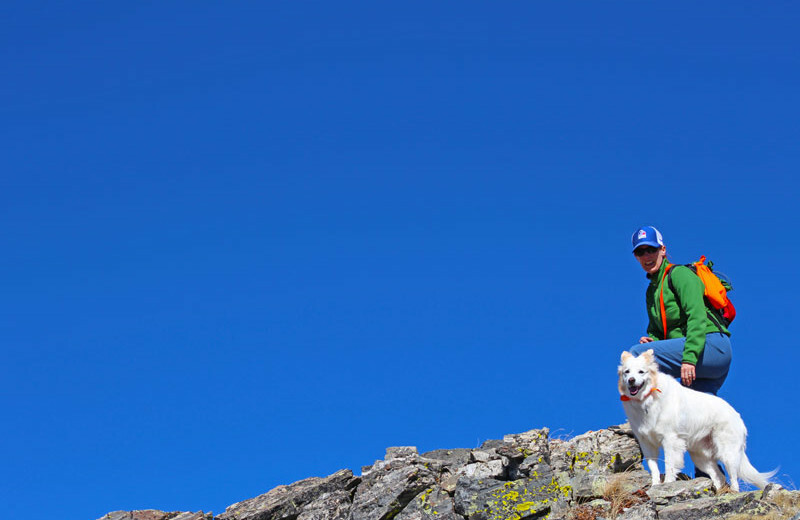 You won't have to feel guilty about leaving any member of the family behind on your next Colorado vacation. 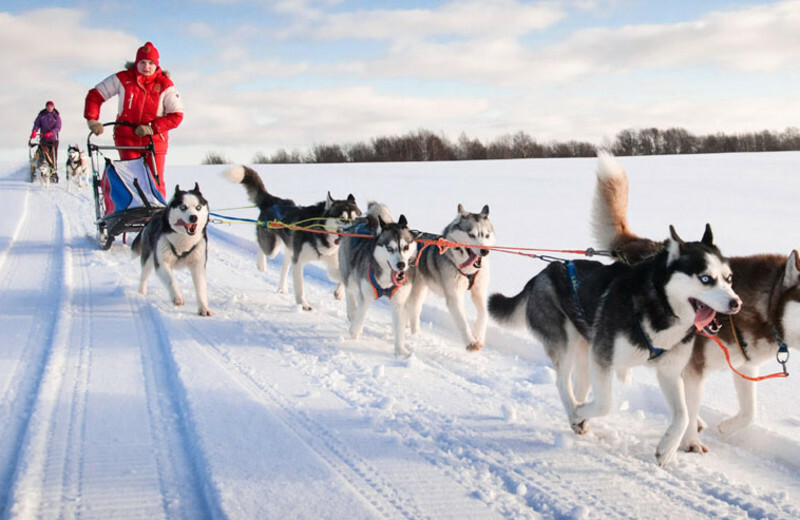 Your furry friend is sure to love the chance to explore the area with you. Just be sure to adhere to the resort's pet policies and you'll be set to go! 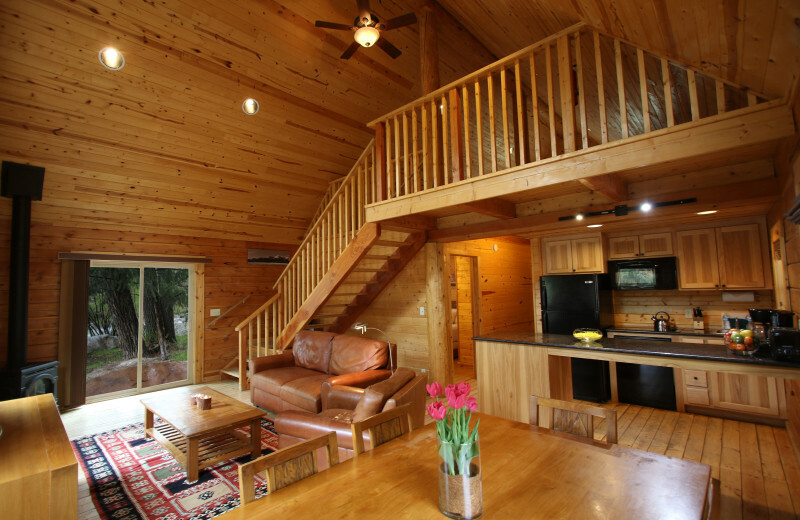 Featuring a vaulted ceiling, a Keurig Coffee Maker, a flat-screen television, and a patio with 360-degree mountain views, a stay at a Mt. 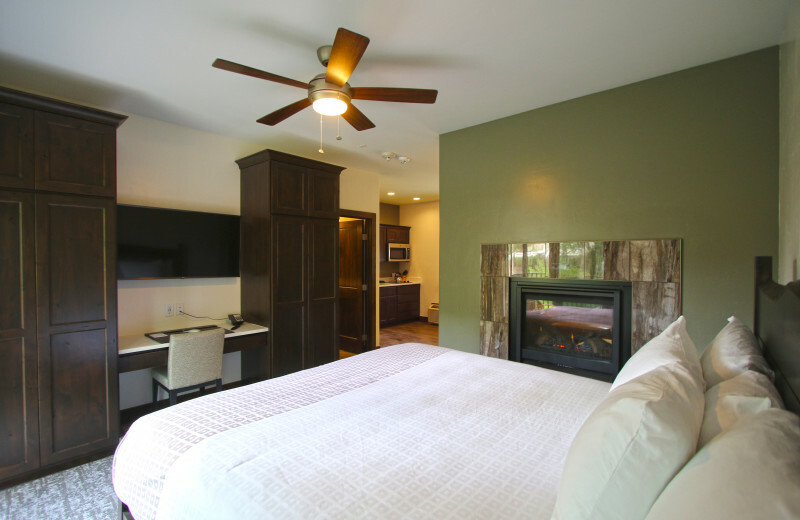 Princeton Hot Springs Resort guestroom is the definition of luxury. 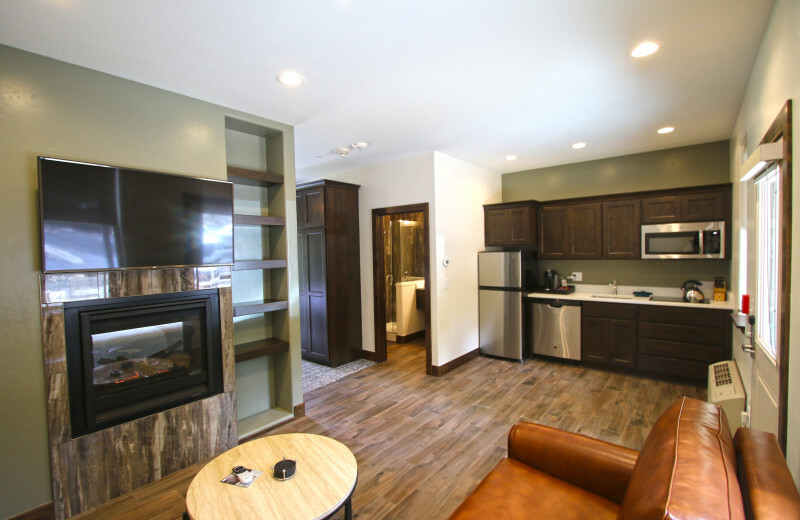 Or, you can choose a rustic mountain cabin that gives you the feeling of being in the Old West, while providing a full kitchen and other modern amenities. No matter what you pick, you can enjoy the onsite spa treatments, the spacious outdoor hot springs, and activities such as zip-lining! 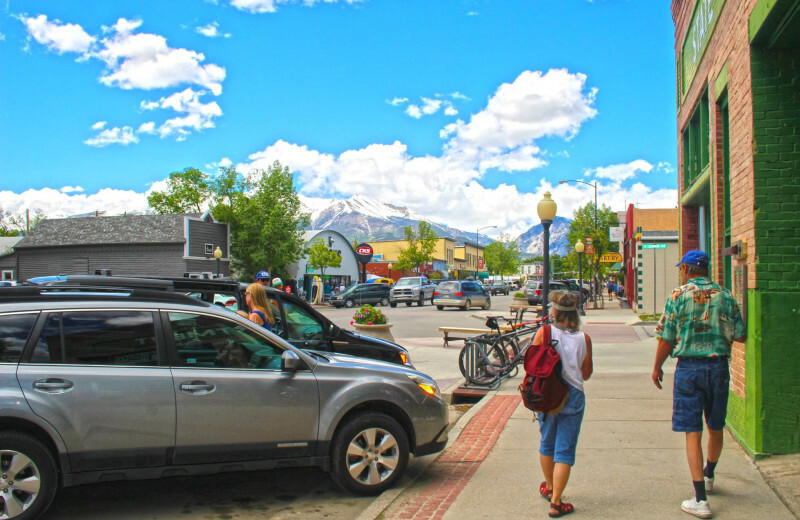 During your trip to Colorado, be sure to take in the Rocky Mountain range! 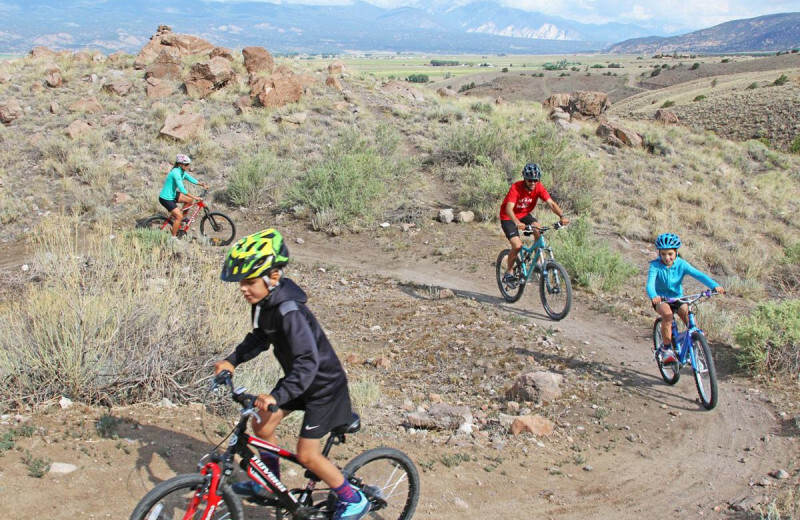 Explore on your bike, by hiking or by horseback! No matter what time of year you come, the sites of these beautiful peaks will take your breath away. 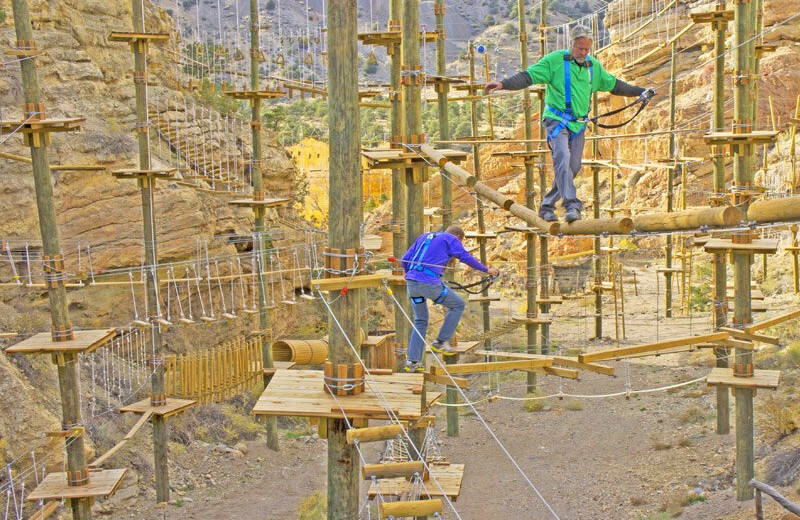 Take a day trip to Pike's Peak for a real adventure when you stay at Mt. Princeton Hot Springs Resort. Colorado is tilled with rich history! While you're at Mt. 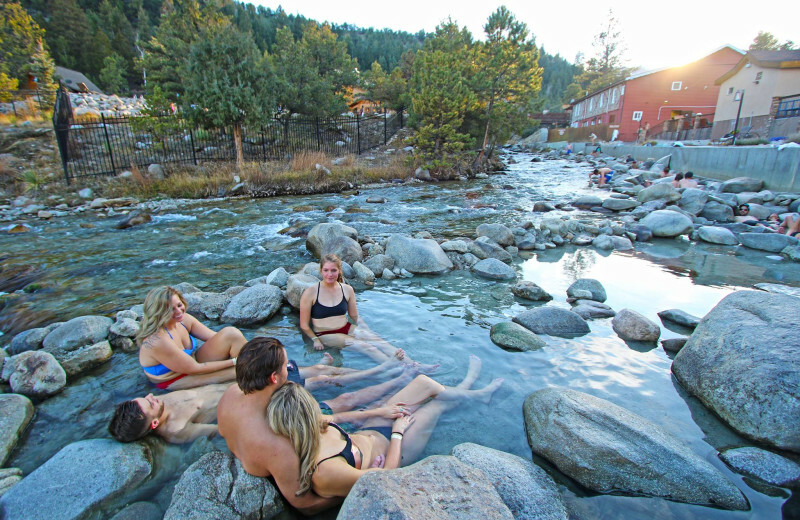 Princeton Hot Springs Resort, take time to learn a thing or two! Ask the friendly staff about what the resort was like in the early days. 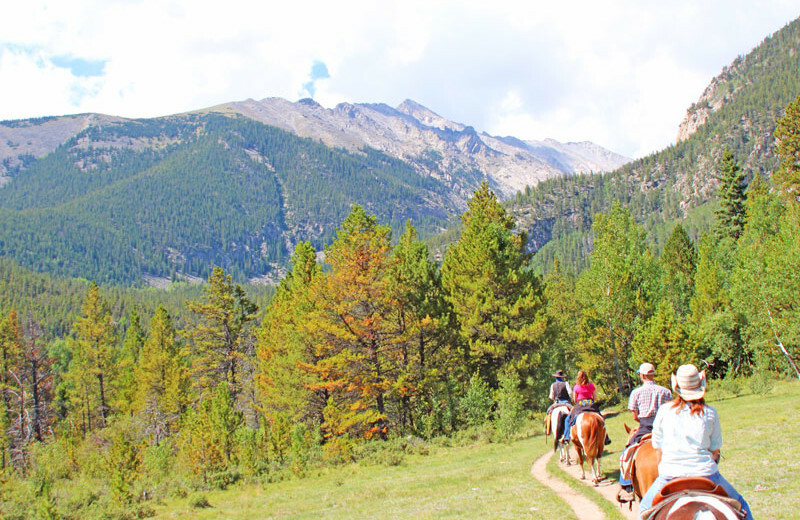 Ride through the Rocky Mountains and imagine what life was like for the early settlers. Head into town and pick up a guide book! You'll be happy you took the time to learn on your next vacation. 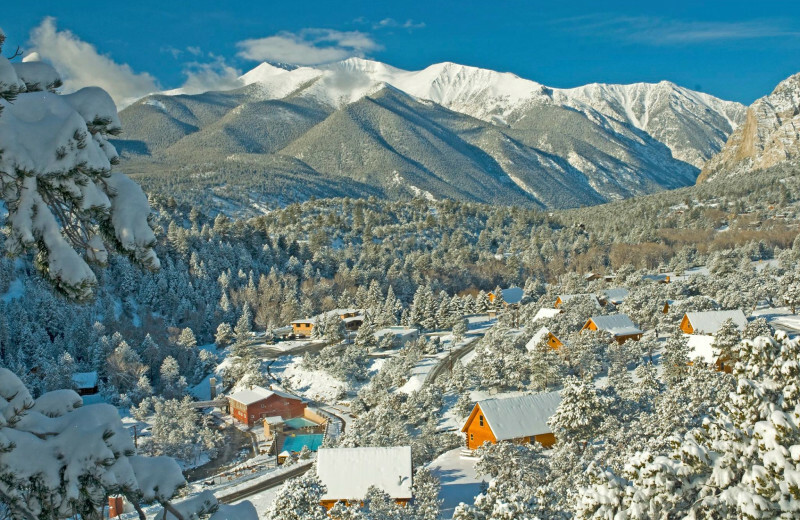 After the chaos of the wedding, relax and book a trip to Colorado's Mt. Princeton Hot Springs Resort. During the day, explore the beautiful sites, including the Rocky Mountains! After a long day, treat yourself to a couple's massage before hitting the town for a romantic dinner. Say I do to this ideal honeymoon resort today. When you come back from your vacation to Mt. 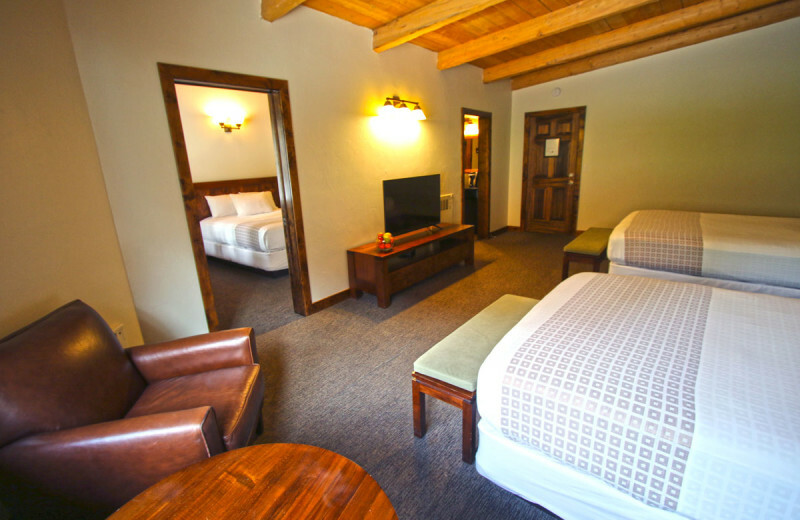 Princeton Hot Springs Resort, you'll feel like a brand new person. 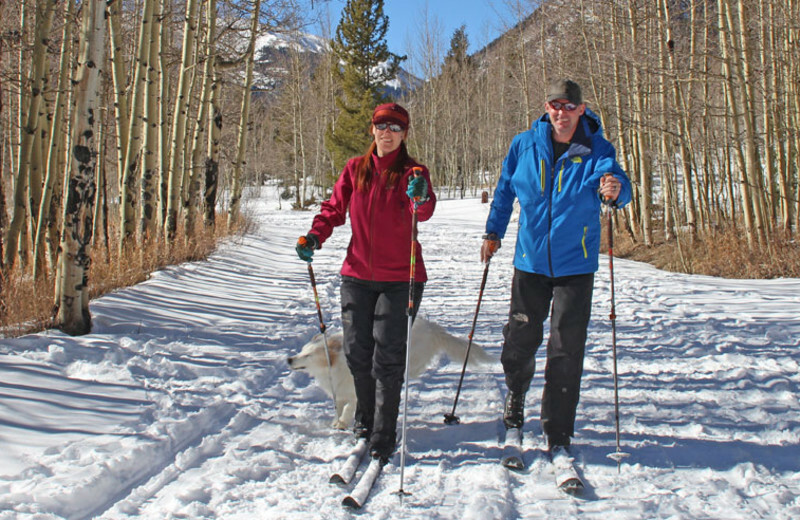 Enjoy the crisp Colorado air by getting out and taking a hike. Hit up the gym during your stay. After all the activity, treat yourself to a signature 90-minute massage. Let all of your stress melt away during your next vacation. 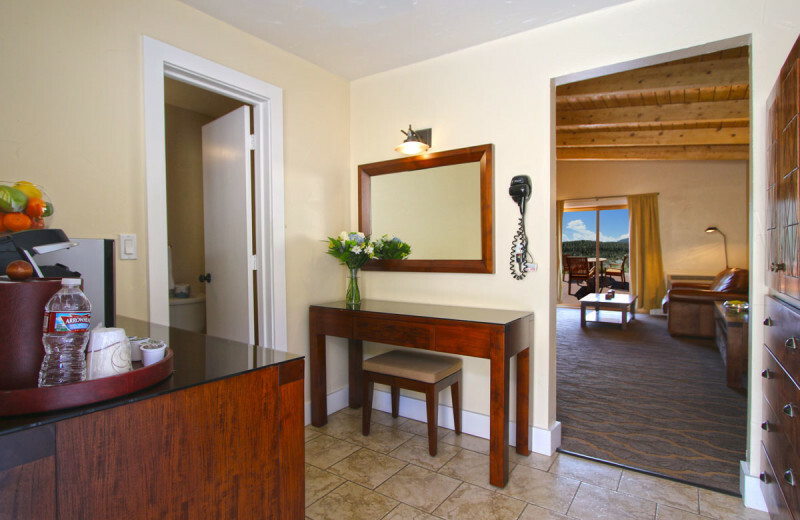 Choose a from a one or two-bedroom knotty-pine cabin, a spacious and luxurious cliffside room, a hillside room close to the family pool area, or a lodge suite next to the lower hot springs pool area! Plus, all their rooms include fridges, satellite television, and pool passes! 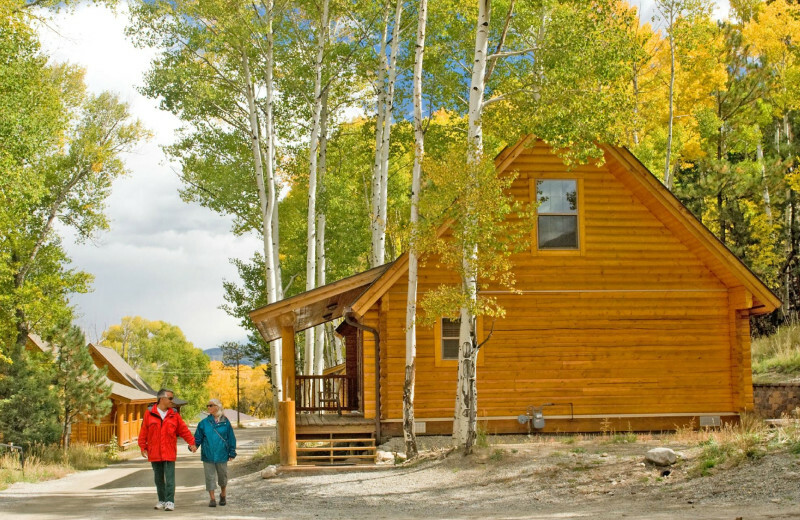 It's everything you need for an unforgettable Colorado vacation! 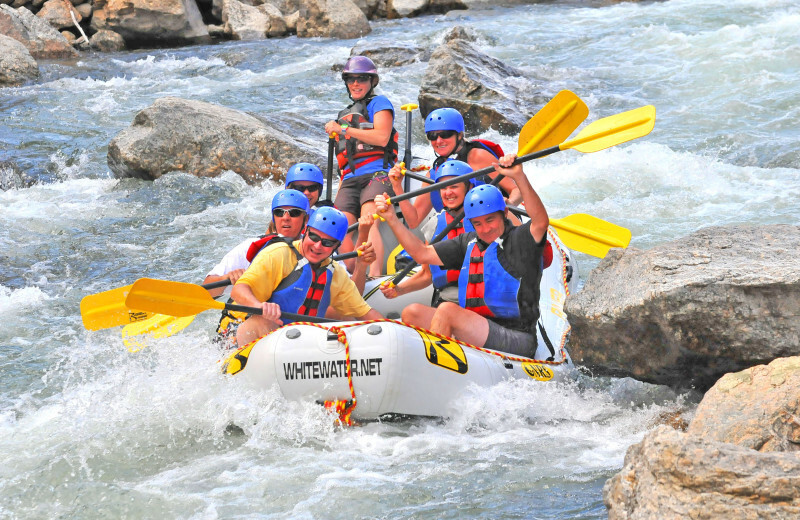 From a day of off-roading in St. Elmo to an afternoon of whitewater rafting in nearby Browns Canyon, a Mt. 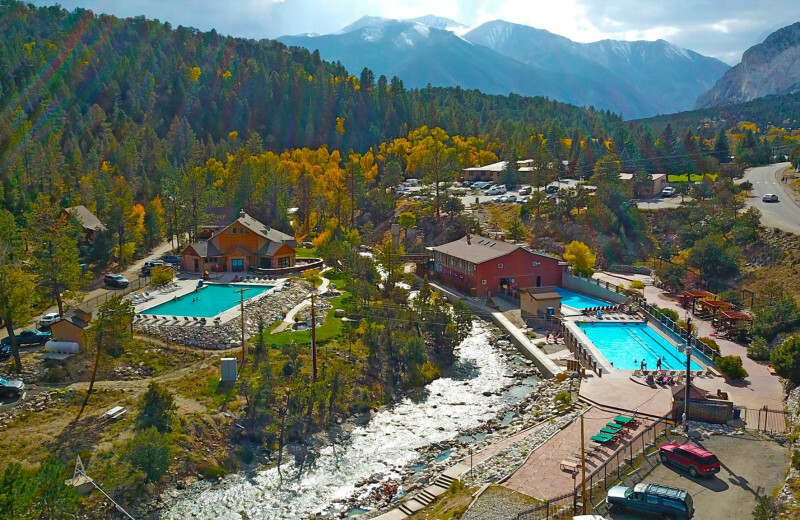 Princeton Hot Springs Resort holiday is one you won't soon forget! 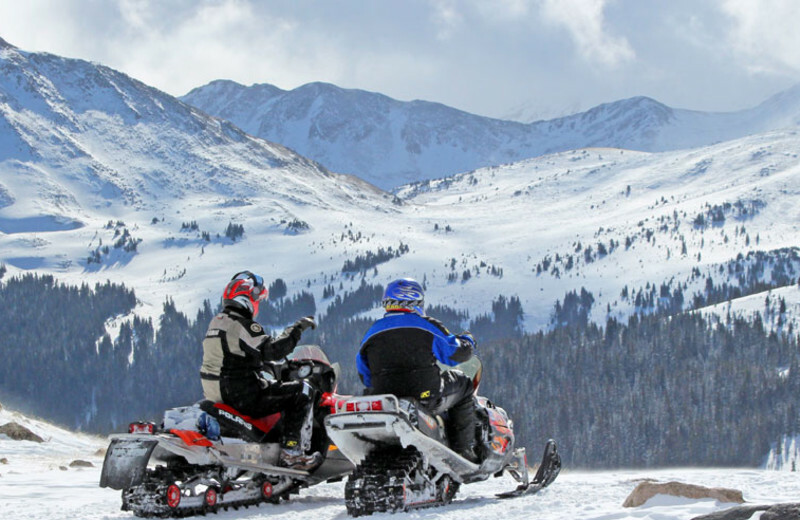 Make sure to reserve your snowmobile and celebrate a high-octane white Christmas in this beautiful Colorado mountain setting! 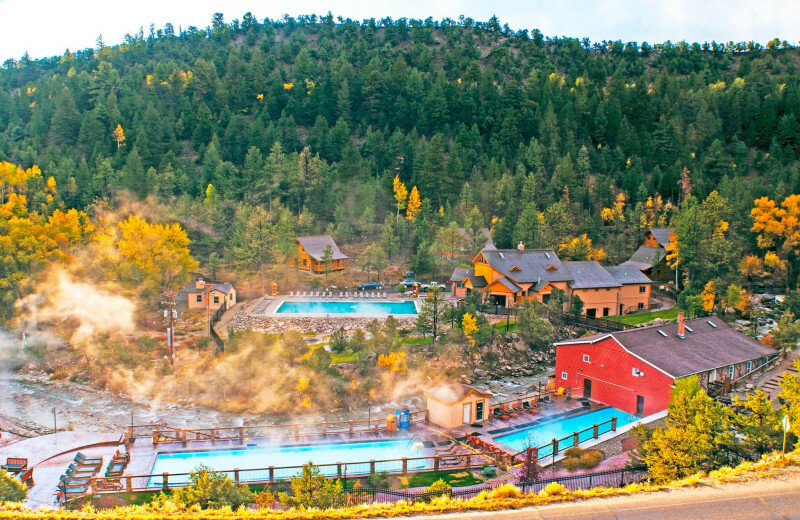 Sink into bliss during your Colorado vacation at the Mt. Princeton Hot Springs Resort. Ask about the 90-minute Mt. Princeton Signature Treatment, their ultimate spa package featuring a full-body massage, facial massage, and reflexology treatment. Complete the process with a body polish treatment infused with your choice of aromatherapy! 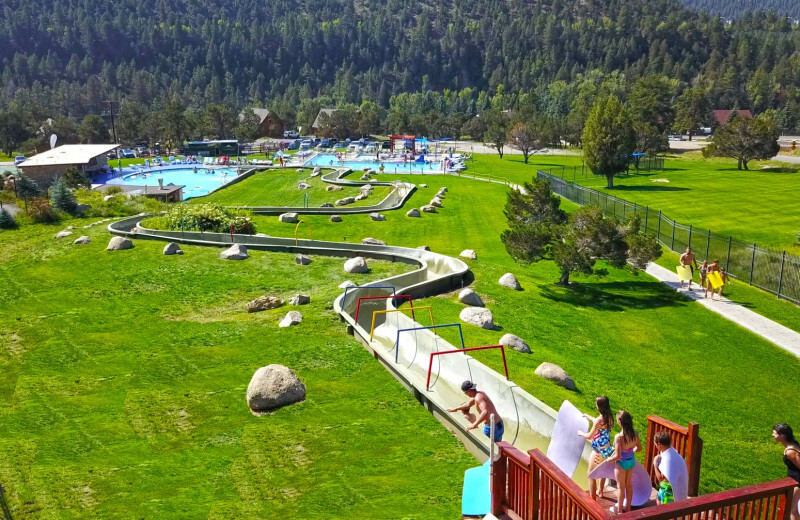 Though not a waterpark in the traditional sense, the massive 400-foot long water slide that empties into the cooler 75-degree upper deck pool will make you feel like you're at a waterpark just without the long lines! Four onsite pools, along with Chalk Creek, a natural spring area with 30 accessible pools, gives you plenty of options for relaxation in the water. Champagne delivery to room; ONE 60-minute couples' massage ($200 allowance- additional charge for other services); and ONE dinner at the Princeton Club Restaurant ($90 allowance does not include alcohol or gratuity). THREE days access to the Spa & Club and all group fitness classes. Two night stay minimum. Pricing based on double occupancy. Offer depends on availability. Not Valid for group reservations. Subject to close at any time. Stay any Tuesday night in Fall/Winter, receive 15% off all resort amenities. 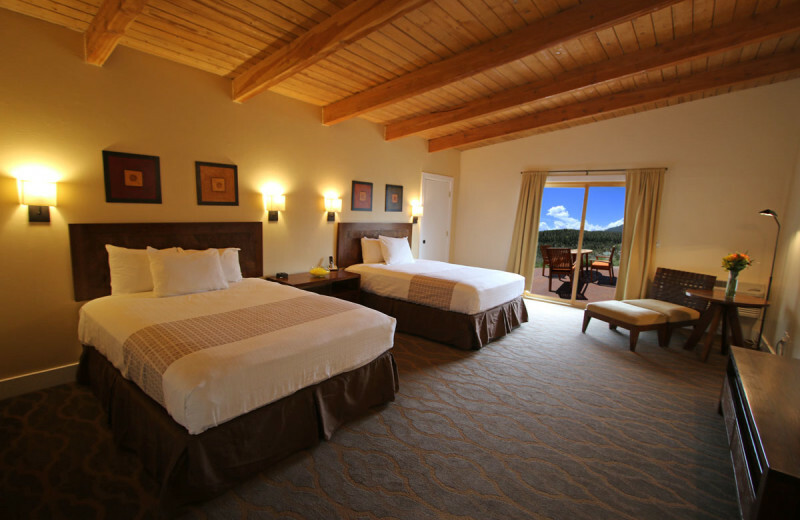 Discount applies to lodging, meals, drinks, spa services and Princeton Market. TWO days access to the Spa & Club and all group fitness classes. TUESDAYS ONLY Tuesday nights ONLY October 1, 2018 - April 30, 2019 Blackout Dates: Holidays and November 19-26, 2018, December 15, 2018-January 2, 2019, March 16-31, 2019 Restrictions: One night minimum. Pricing based on double occupancy. Offer depends on availability. Not Valid for group reservations. Subject to close at any time. This property is ranked number 6 on Top Southwest Wedding Destinations. Read about it here.